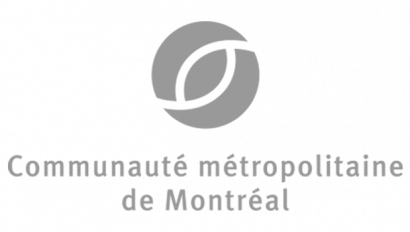 The OmniAir Québec Plugfest, co-hosted by the Government of Québec and Propulsion Quebec (the cluster for electric and smart transportation) in collaboration with Transport Canada, is a five-day event where the global vehicle-to-everything (V2X) community comes together to advance this life-saving communications technology. 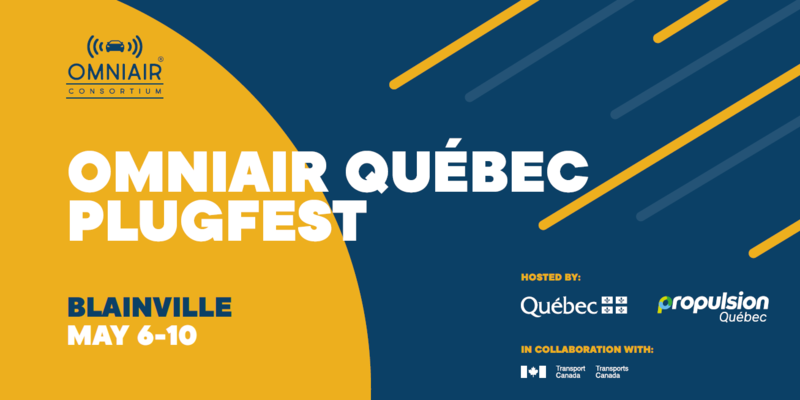 The Québec Plugfest will be OmniAir’s fifth connected vehicle event and first international venue. Over the past two years, OmniAir Plugfests have grown in complexity and scale, culminating with our largest event to date: the Québec Plugfest. OmniAir Plugfests have been held in San Antonio, Texas, hosted by the Southwest Research Institute; Silicon Valley, California, hosted by UL; Detroit, Michigan, hosted by Intertek and the Automotive Center for Mobility; and College Station, Texas, hosted by the Texas Transportation Institute. OmniAir Plugfests are a highly cooperative, low-cost forum that encourages companies around the world to become involved in V2X. The events help participants learn, test, and determine their readiness regarding conformance and interoperability in next-generation transportation environments. As research and deployment become a reality and certification takes center stage, participating in OmniAir Plugfests is essential for companies seeking to maintain a competitive advantage. OmniAir Authorized Test Laboratories (OATL), OmniAir Qualified Test Equipment (OQTE), and OmniAir members demonstrating communication conformance testing equipment will be on hand to provide an opportunity for OmniAir V2X device manufacturers to assess their readiness for certification. OmniAir’s Québec Plugfest will begin with a Connected Vehicle Conference, where expert panels will discuss technical and policy issues, followed by an evening networking reception. The conference will spill over into the second day, with highly technical workshops, and tours of the test track and bench testing area. During the tours, OATL and OQTE representatives will answer questions about the tests and the importance of certification. At noon on the second day, intensive conformance, interoperability, security, and field testing across multiple testing stations will begin in full. This portion of the event is only open to those actively engaged in testing. If I already have OmniAir Certification, why should I attend? Changes include SAE J2945.1 V-V BSMs, Minimum Performance Message Interoperability, high precision location-based testing, and SCMS Testing. OmniAir has hardened Release 1 test procedures that will help you get your device closer to certification, including IEEE 802.11p Physical Layer, IEEE 1609.2 Security/Certificates, IEEE 1609.3 Network (including WSA), and IEEE 1609.4 Multi-Channel Operations for DSRC devices and J2945/1 minimum performance for OBUs and RSU 4.1 specifications for RSUs. OmniAir encourages device makers with a certified product to submit their devices to both field and bench testing. Results will be used to develop a reference device program, and devices may become eligible for premium “reference device” status. If you have a panel idea or would like to present click this link to sign-up.